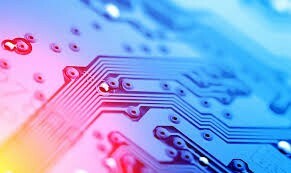 I'm looking for PCB design book to learn some information of PCB. Can anyone introduced a good book? The book Printed circuit board is a good reference for PCB designers at begining.